If you enjoy this photo page, we'd love a like or share! Counter Service (quick service) | Click on any image to view larger. The La Cantina de San Angel listing is a Counter Service (quick service) dining location at Epcot featuring Mexican cuisine. There are 2 photos in the Mealtrip photo gallery for this location and dining period. 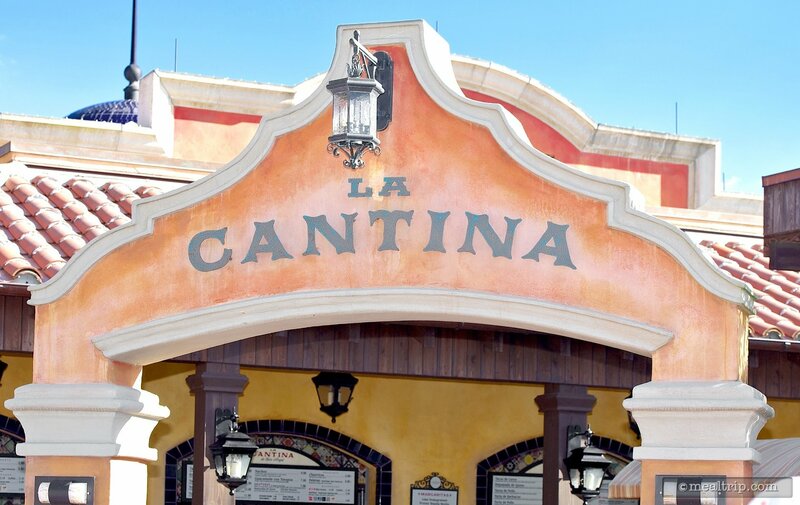 The La Cantina de San Angel listing currently has a score of 43 out of 100. 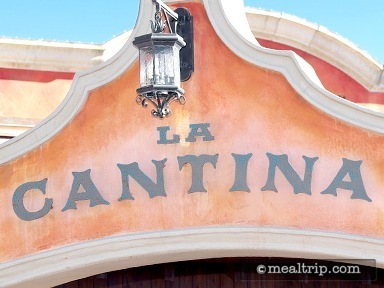 Click here to read all of the reviews for this location, or log in to Mealtrip.com to add your own review for La Cantina de San Angel. Archway over the entrance to La Cantina de San Angel. 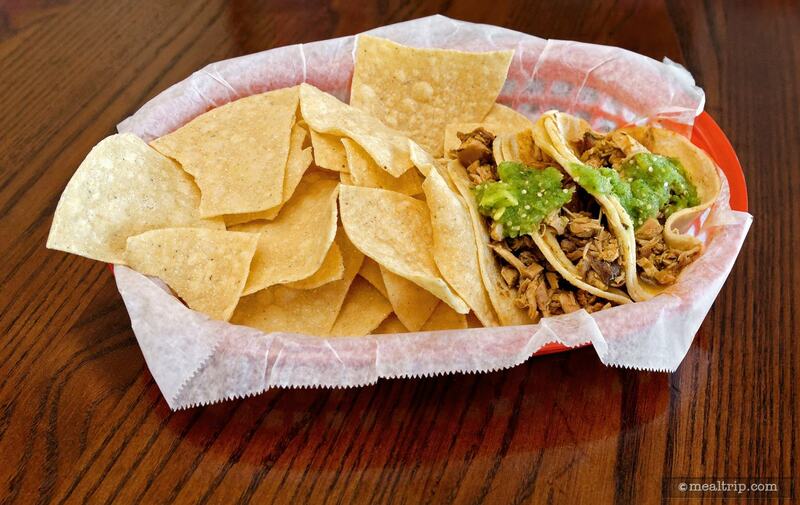 The Tacos de Pollo at Epcot's La Cantina de San Angel feature Seasoned Chicken served on fresh homemade Corn Tortillas.